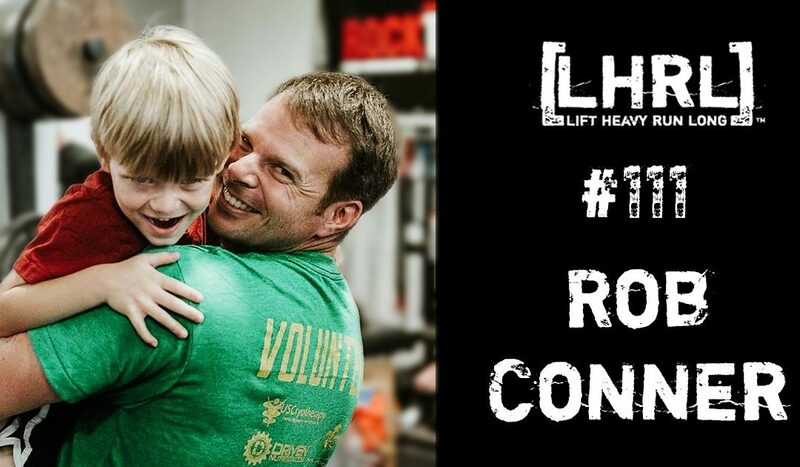 Rob Conner, a Memphis native, is a founder and owner of Memphis’’ first CrossFit gym, faction strength and conditioning, home of CrossFit Memphis started in 2007. An OG CrossFitter (you don’t know how good you have it now) who was forced out of the globo gyms for making too much noise, Rob and Mike Bledsoe partnered up to bring Crossfit to the Memphis area. Rob thoroughly enjoys tests of human capacities of suffering, completing multiple 50k, 50m, obstacle course races, competing in the 2011 Crossfit central east regional as well as successfully completing the US army special forces assessment and selection course. His fitness journey has followed many twists and turns from maintenance and wellbeing to Olympic weightlifting (ran a 5:15 mile…once) to ultra-endurance events all sandwiched between deployments and extended periods in the woods of North Carolina. In his free time you can find Rob parenting, teaching survival skills, knot tying or Arabic to anyone who will listen and hunting, fishing or hanging out at The Kitchen restaurant at Shelby Farms after a long bike ride or run quietly drinking a Persian lemon.